Whatever your background, belief, creed or position, Global Research wishes you a joyous holiday season. We hope the spirit of generosity, kindness and awareness will continue into the coming year and embrace all humanity as we work towards ending conflict and achieving sustainability. We thank you for your ongoing support, and above else your commitment to the truth. Our achievements and our existence are due entirely to your support. 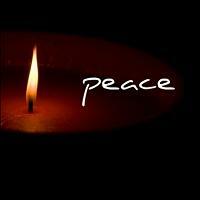 To all our readers and contributors worldwide, we extend our appreciation and sincere wishes for peace.